Schutt Signature Series Comfort Lite™ Leg Guards have all the same features of the Comfort Lite™ line that today’s elite player demands. 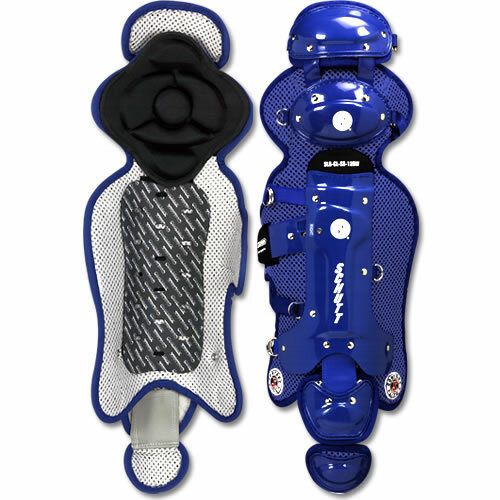 Increasing the lightweight, ventilated padding makes the Signature Series the ultimate lightweight leg guard. Also features toe extension, Cool Max™ shin lining, one-strap attachment, and unique calf protection that conforms to players of all builds.